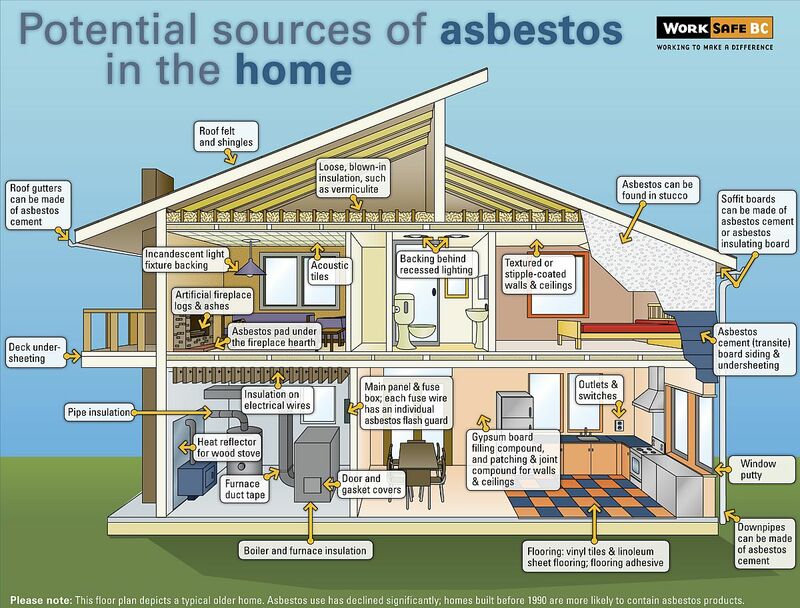 Any property built or refurbished before the year 2000 may contain asbestos. That’s millions of homes and commercial properties all over the UK. It’s extremely important that you know all the facts and become aware of the dangers to help you avoid unnecessary risks. Take 5 minutes to go over the checklist below. It could save your life, and help you protect those closest to you. 1 Do you think there may be asbestos on site? When working on a property built or refurbished before the year 2000, you must request all available documentation on the use of asbestos linked to that property. The owner, or those responsible for the maintenance of the building, have a duty to manage asbestos on all non-domestic properties and must share this information. When it comes to domestic properties, you will need to find out if asbestos is present, (it might be useful to check out the places where asbestos was most commonly used), and take action to prevent yourselves and others being exposed. Asbestos comes in all shapes, sizes and colours. 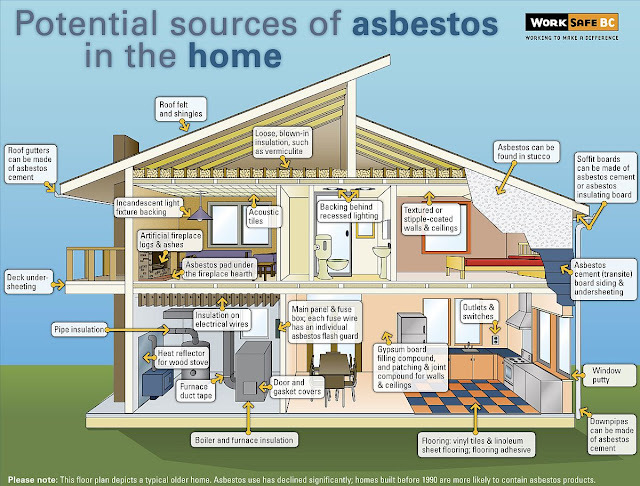 The three types are blue, brown and white asbestos, which were used in countless building products. But as it was often mixed with other materials it can be hard to identify if when you come across it. If you come across a type of material you’re unfamiliar with and suspect it may be asbestos, it may be a good idea to have a look at our asbestos image gallery and our image gallery of places where asbestos is commonly found. 3 What type of asbestos is it and what’s the level of risk? Different types of asbestos need to be dealt with in different ways and it’s very important that you know what to do in every case. 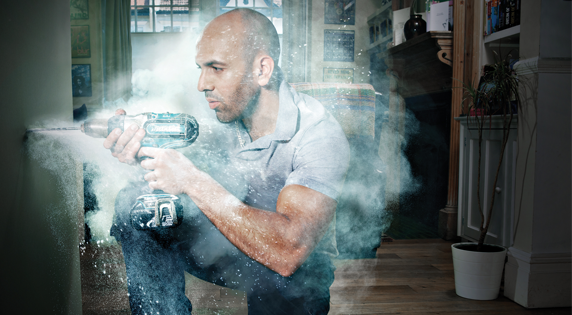 Even a small amount of asbestos dust can be lethal when repeatedly exposed over time. So don’t start work if you’re not sure how to handle it safely. Work on asbestos-containing materials which may result in high volumes of fibre release are considered high risk and require a licensed contractor. 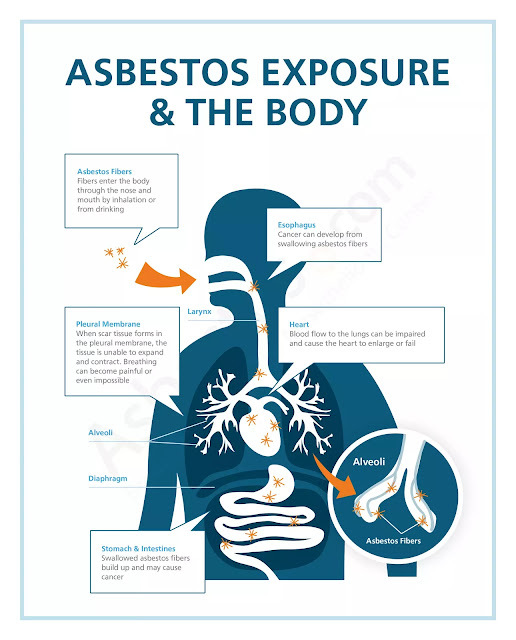 Most work on asbestos coating and asbestos lagging and work on asbestos insulation or asbestos insulating board (AIB) fall under the high risk category. Non-licensed work includes work on asbestos-containing textured coatings and asbestos cement. The level of risk doesn’t just depend on the type of asbestos but also on its condition. 4 Have you had appropriate training to carry out this job safely? 5 Do you have the right tools and protective clothing you need to carry out the job safely?